You plan to build a website for your business and the first step for it is registering your Domain. You go to the domain registrar of your choice and find the availability of your domain. Wolla! you got lucky, the domain name you decided is available and you buy it. So the domain that you registered now is a “New Domain” with no history. OK let’s change the storyline. You are still planning for online business and your SEO consultant asks you to buy an old aged domain, to rank fast in Google. Now, an Old Aged Domain basically means A domain which was registered earlier by someone, which has over the time built authority & links, & Google trusts them more often. But for some reasons the owner did not pay the yearly registration fees of that domain, because of which, the registrar puts the domain in auction & if it is not sold there then it gets expired. What is an Auction Domain? Domains which are available for buying through public auctions on registrars like GoDaddy, Snapnames, Namecheap etc. 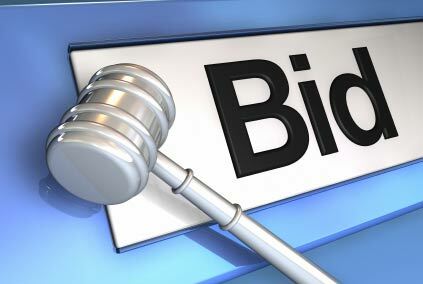 Auction domains can be expensive as it works on bidding, there is a horde standing to bid on the high-quality domain. Buying an auctioned domain doesn’t reset the metrics and it is usually used for link building. Domains that was not sold in auctions are listed in the expired domain list. Expired domains can be a bad sign because Google might drop the domain authority metrics & reset all the data to default. Because there was a drop and no frequent updates under the domain, Google will lessen the trust factor for that domain. They have their own pros and cons. 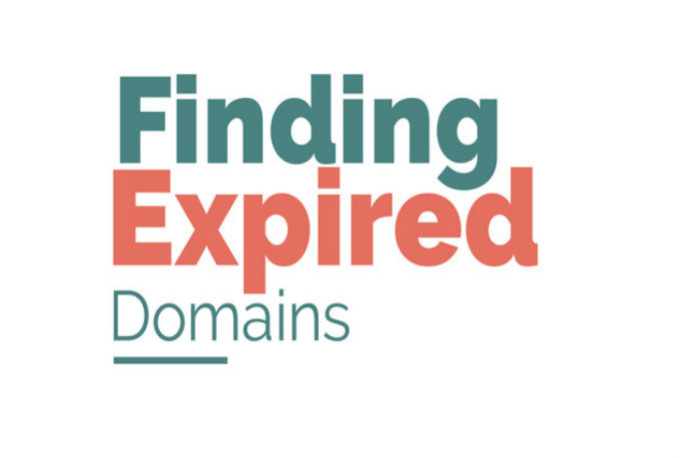 The domain age of expired domains is a plus point because the later you buy the domain, the more authority it might build over the time. So Now we know what is New Domain, Auction Domain & Expired Domain. Let’s get back to our point of discussion, why domain history is important? You did as your SEO consultant said, you bought the domain from a public auction because it can help in SEO. But it is also important to know your domain history! like, who owned the domain before you? what type of website was under this domain? For what kind of Activities the domain was used? Just imagine if you are all set with your website, and ready to expand your business Online, but Google won’t rank you in SERP. You would want to know, what the hell went wrong? the reason could be bad track history of your domain. If your domain was used earlier, it is very important to know whether the domain holds a good track record. If the website violated Google’s guidelines or was penalised or had several drops, it will face hard time to get visibility in organic search results. To Google, your domain acts like an ID proof to identify who you are and what you do. A good track record of your domain is important for overall SEO ranking. How to check your domain history? We know how important it is to know your domain history before actually using it. You can’t hide anything online. The Internet leaves a footprint that is easily traceable. 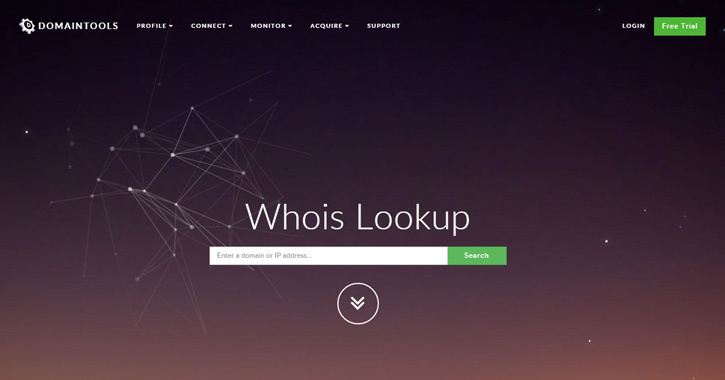 There are tools that will help you to trace your domain history. You need to thoroughly check the backlinks profile of the website, by using any of the tools(Ahrefs, Moz, Majestic). Check the relevancy of the backlinks, content & Anchor Text. Are you planning to use, auction OR expired domains? So get ready to be patient, because getting a perfect domain with good backlink profile & clean domain history is quite hard. And just when you get that perfect domain, you’ll notice that many webmasters are already eyeing on that domain. Using Old domains is just an SEO practice to rank fast in Google’s SERP. It is better to buy a brand domain and start doing optimising for it than to mess around buying aged domains. If you still want to take the first route, we recommend you do your homework properly…Best Of Luck…!! Previous PostPrevious Does Keyword in Your Subdomain Name Affect SEO? Next PostNext Private VS Public WHOIS Data? How It Impacts SEO?